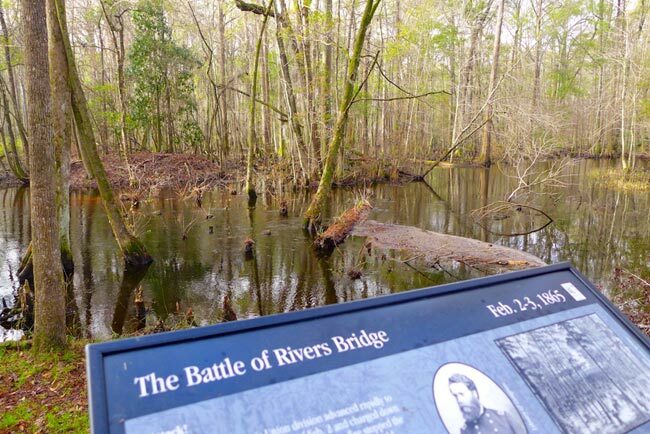 The Battle at Rivers Bridge began on February 2, 1865 and was the last substantial Confederate opposition that Union General William Sherman’s troops faced in South Carolina. 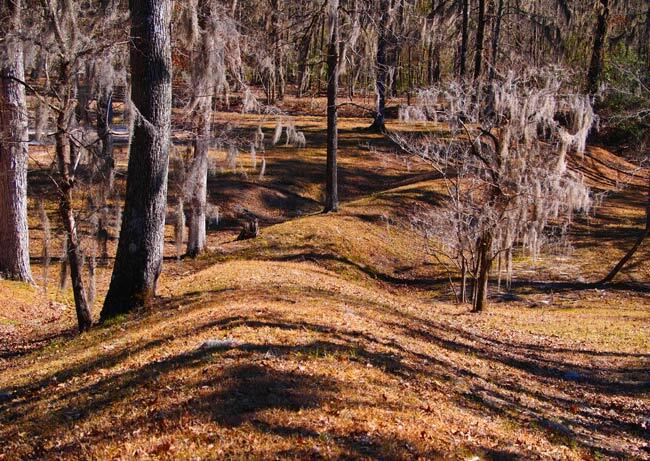 This Civil War battleground is now a state park, located in Ehrhardt in Bamberg County. 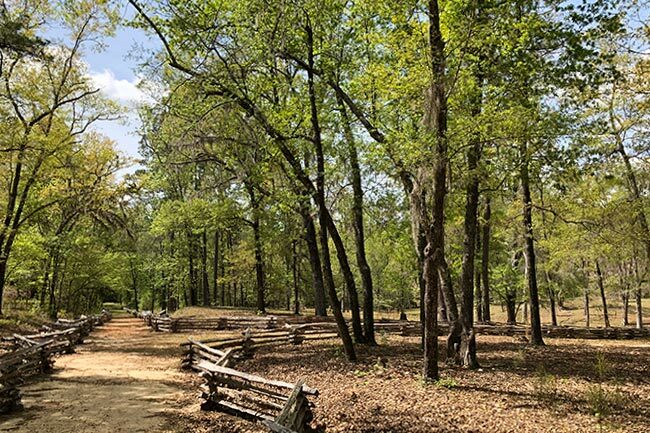 Today, visitors to the park can participate in guided tours and programs to learn more about battle and military life during the Civil War. 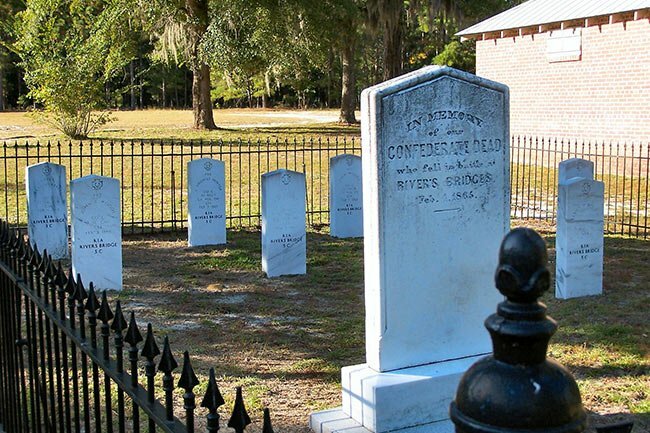 Rivers Bridge State Park is listed in the National Register of Historic Places.